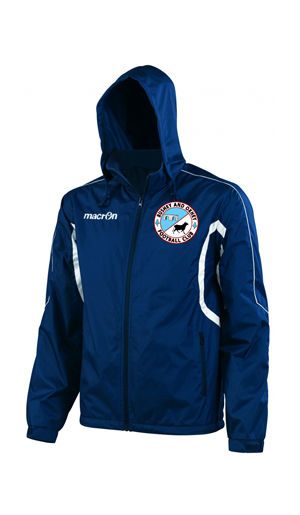 All registered Bushey & Oxhey FC Match Day Players receive a training kit (first training kit is purchased by the club – if training kit needs replacing then parents purchase these via our online club shop), match day kit and club jacket. All registered Bushey & Oxhey FC Development Players receive a training kit. All registered Bushey & Oxhey FC U6 Soccer School Players receive a training t-shirt.